This leading B2B fabric supplier wanted something a bit different for their first consumer ecommerce website. 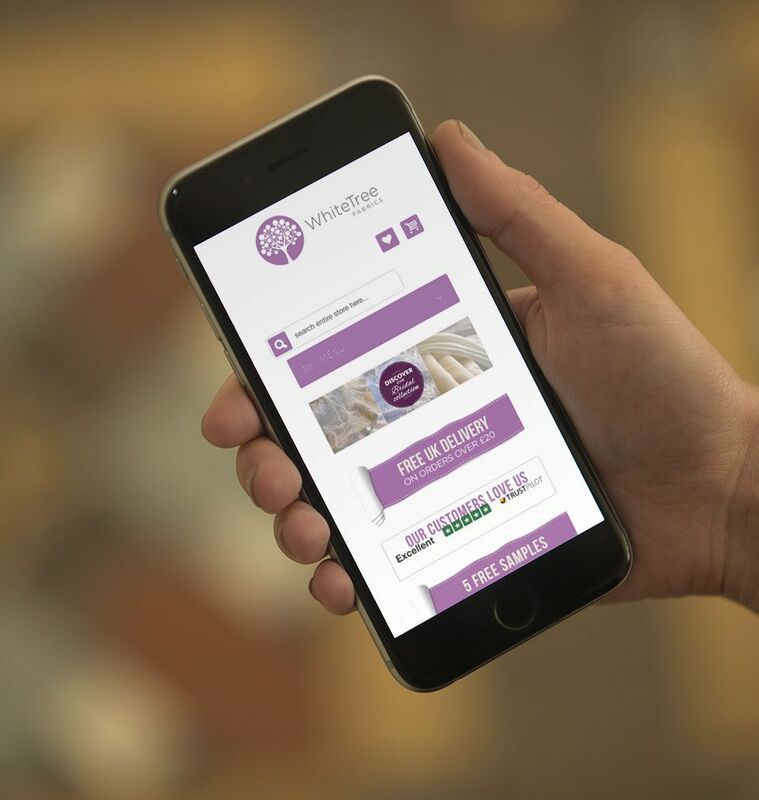 An established B2B fabric supplier, White Tree Fabrics wanted a new site specifically for selling to consumers. The site needed to handle a large amount of SKUs and be responsive to allow for customers to purchase products over mobile and tablet devices. In Magento we could easily add bespoke functionality so we used an extension to provide customers with the opportunity to request samples of fabrics. We also enabled student discounts by extending the standard discounting module to accept and validate NUS numbers. To make the user experience practical and pleasurable we incorporated a price slider for filtering, the ability to zoom in on product detail and a means to group and filter fabrics by colour swatches. All of this was packed into a fully responsive design so no functionality is lost on the go. More recently White Tree asked us to improve the speed of their site, so we set about adding New Relic to enable us to assess any page speed issues and we installed Nitrogento to enable full page caching. We also added a module that automatically optimised images used on the site for the web.